in my shoes. Ride that orange blossom special and lose these New York blues. that orange blossom special rollin down that seaboard line. Johnny Cash (born J.R. Cash, February 26, 1932 – September 12, 2003) was a Grammy Award-winning American country singer and songwriter. 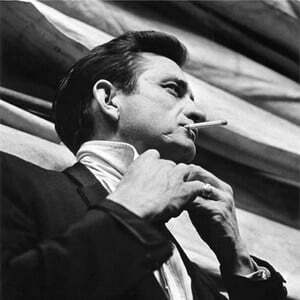 Cash is widely considered to be one of the most influential American musicians of the 20th century. Although primarily remembered as a country music icon, his genre-spanning songs and sound embraced rock and roll, rockabilly, blues, folk, and gospel. This crossover appeal won Cash the rare honor of multiple induction in the Country Music, Rock and Roll, and Gospel Music Halls of Fame.